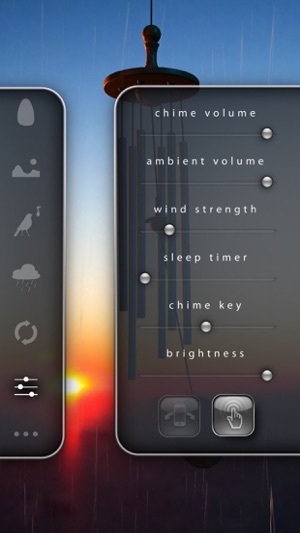 Quite simply, breeze is the most realistic and highly rated wind chime app on the App Store! 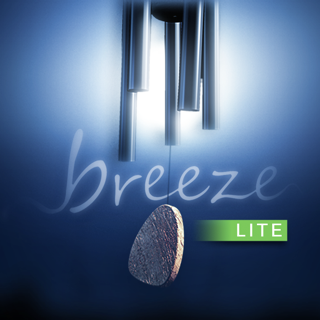 In addition to the 7 available wind chimes, breeze allows you to choose from 10 different background sounds; birds chirping, the wind blowing, the rain falling, the ocean crashing on the beach to name a few. 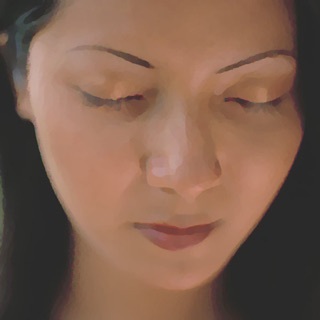 Each sound can be played on its own, or blended with other sounds to create a unique and very relaxing ambience. 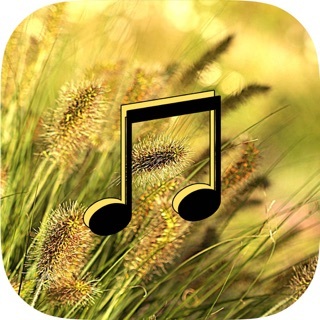 To really take your mind off things, you can enable the Evolve mode and let breeze slowly blend the background sounds for you; this provides a completely seamless and ever changing experience which many people thoroughly enjoy. 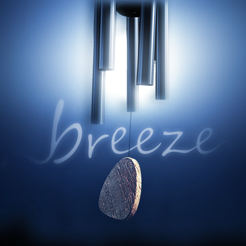 If you enjoy breeze, please rate it and share it with your friends! PLEASE NOTE: This App CANNOT play in the background. 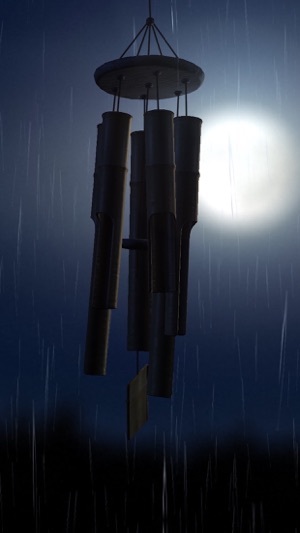 When the app closes, the chimes will stop. iOS 9 AUDIO ISSUES - FIXED! 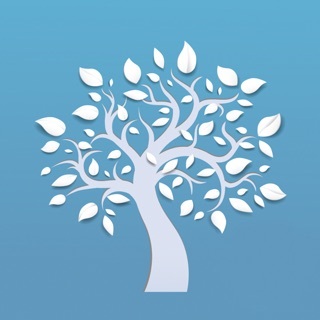 - If you are updating your iOS to version 9, you will need to update to this version of breeze too. Apologies for the delay in getting this resolved. I have a speaker externally mounted on my house which already plays hourly chimes (the neighbors love it!). 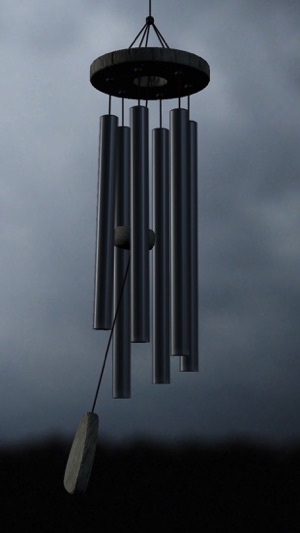 This allows me to add a variety of chime sounds. 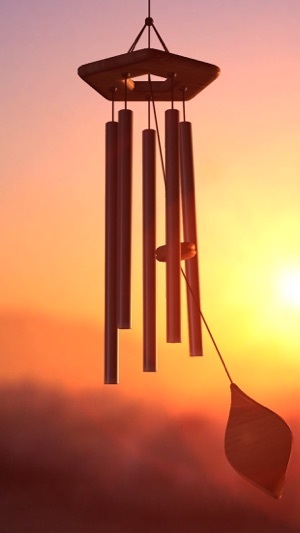 If I could make one suggestion, it would be even more awesome to offer a recording of a bass chime ... some aluminum chime which is 4-5 feet in length (on average or longer). Alternatively, perhaps it would be possible to expand the "chime key" in that direction. Really great!!! contribution to iTunes Apps. Thank you. In case anyone else is interested in populating their yard with $2 windchimes my set up is an external mono megaphone-type speaker powered by a small 12-v. amp. connected to an old iPhone 3S. It's solar powered, but that's neither here no there. Breeze’s sound tracks are CLEAN. You won’t hear any background noise that doesn’t belong there. No occasional meow or door shutting. You won’t hear the same exact five minutes of a rainstorm play over and over again because that’s all they have to make a soundtrack with. Breeze’s soundtracks are as naturally random as nature is. I have no idea how they manage it, but i LOVE it. I’ve been a Breeze Fan for almost 4yrs now. No other app even comes close. Only ONE thing I ask of you Breeze, ONE thing stands between you and that 5th Star equaling perfection. That the sound stays on top no matter what else I am doing on my phone. Sound is the background of my life, I’d like you as my background. .... it won’t play on lock screen and chews up the battery! 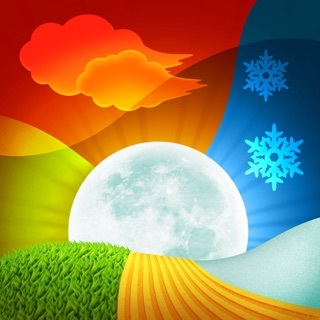 This is a wonderful app, absolutely brilliant in it’s highly-customizable simplicity and functionality and one of the best $1.99 you will spend on an app! (I also purchased the extra chime pack for $.99) Of the dozens and dozens of apps that I have that play some kind of audio, this is the only one that cuts off and won’t play when the screen is locked. Why is this??? When I’m trying to relax or go to sleep, I’m definitely not watching a phone or tablet screen. Get this changed (PLEASE) and I would give you 10 stars.... and buy more chime packs when offered. Lock screen issues aside, I thoroughly enjoy this app - very relaxing!! Thank you!